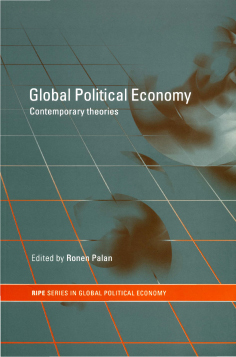 This chapter outlines the main problems of capital theory, key issues which need to be resolved, and the way in which an alternative concept of capital may affect the future evolution of IPE. Briefly, existing theories of capital can be classified into three groups, based on their relationship to production. 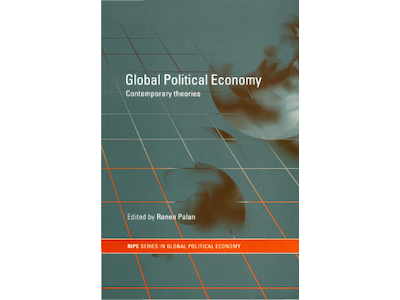 The neoclassical paradigm makes output a function of factor inputs (the amount of the different factors of production – labour, raw materials and capital goods – used to produce that output). Capital, perceived as one of these factors, is counted in its own technical units. Marxists view production as a socio-material transformation in which capital changes its skin from money, to commodities, to more money. The engine of this transformation is the labour process, in which living labour power is converted into “dead labour” embedded in commodities. Capital, growing directly from this process, is measured in labour time. For the institutionalists, production is a complex societal process, whose qualitative intricacies cannot be easily deciphered, let alone quantified. In this latter framework, capital is neither a productive input nor a material output, but rather a symbolic pecuniary crystallization of the power controlling the process. Seen in that way, capital can be measured only in differential terms, relative to other capitals. Conceptually, neoclassical and Marxist theories are built from the bottom up, deriving accumulation from the underlying process of production. The institutionalist view, on the other hand, is constructed from the top down, with production subjugated to accumulation. The troubled history of capital theory suggests that bottom-up explanations are logically vulnerable if not impossible. The top-down view, although largely unexplored, is unlikely to face the same problems. 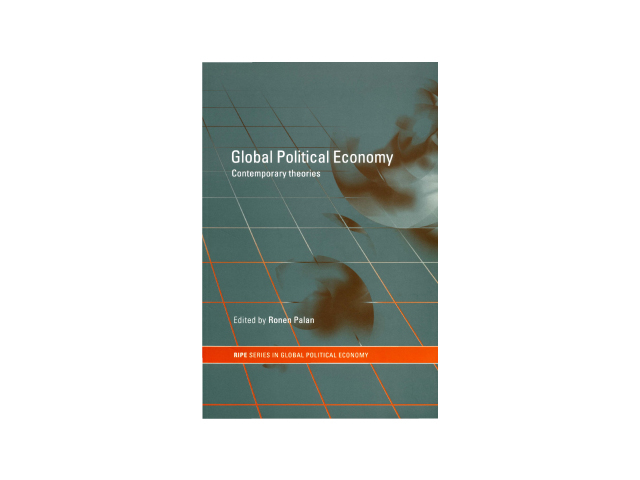 Indeed, by focusing directly on power and on the way it shapes societal reproduction, this route not only bypasses the intractable “input-output structure” of industry, but also offers a way of integrating politics into our very conceptualization of capital.